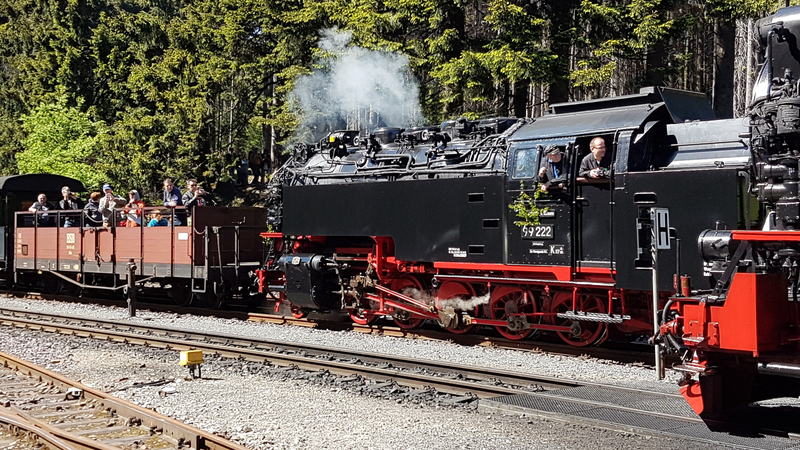 As part of a 2017 “kultour” in the land of Martin Luther, we ventured westwards to the Brocken (Brocken mountain) which is a steam train lover’s paradise. 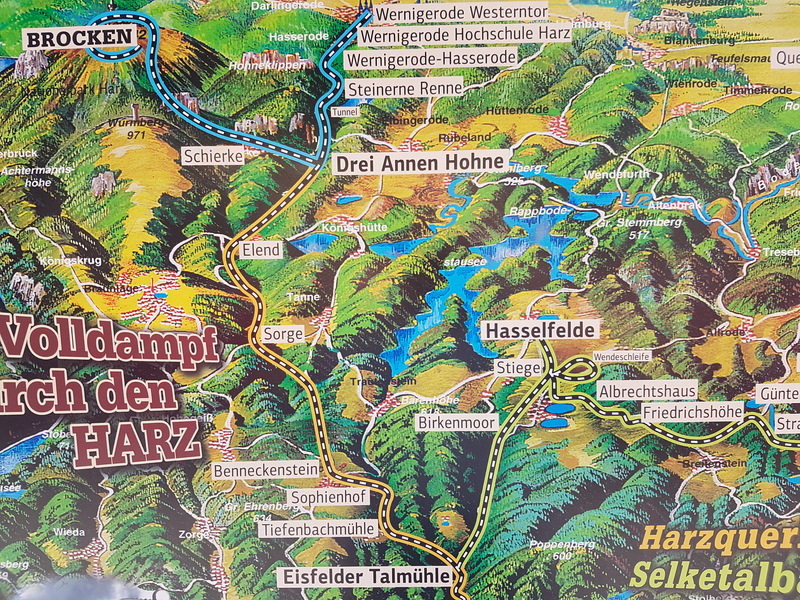 It was decided not to ride any of the trains but to film them from the road and two stations (Drei Annen Hohne and Schierke). 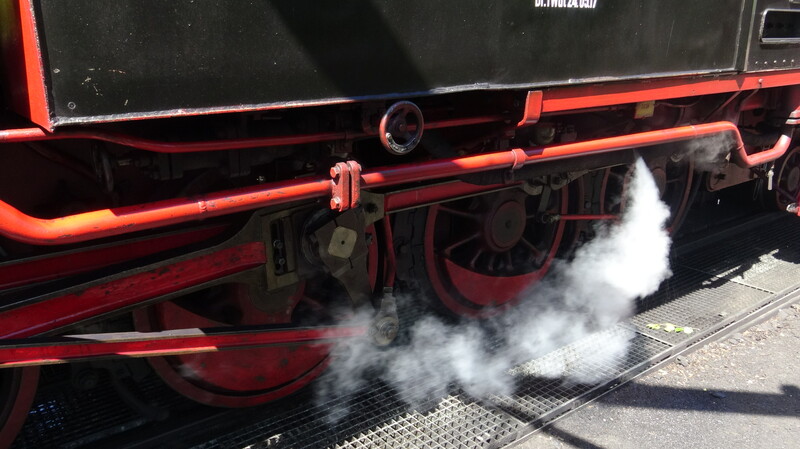 This post features our short yet intense proximity to this wonderfully restored network. 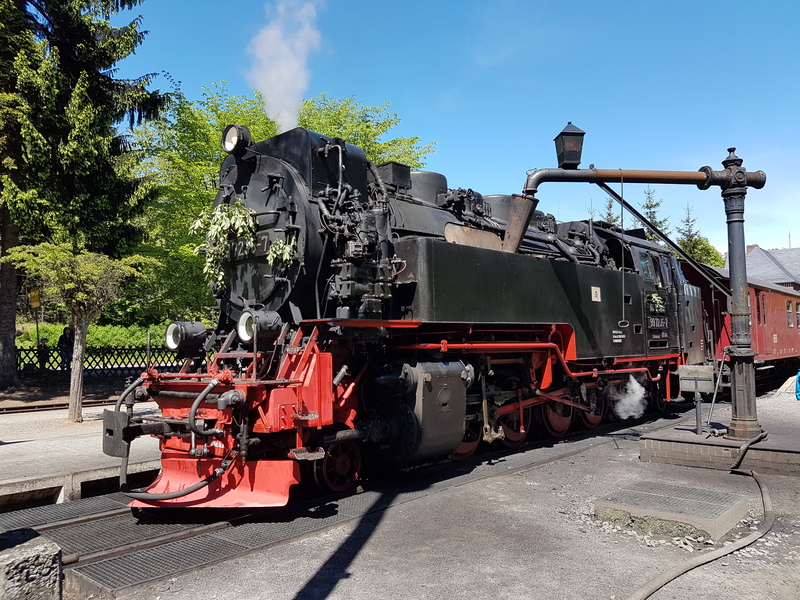 This entry was posted in 2017, Transport. Bookmark the permalink.